Charles is pleased to announce that he is now seeing patients and operating in the Bournemouth Private Clinic or BPC. 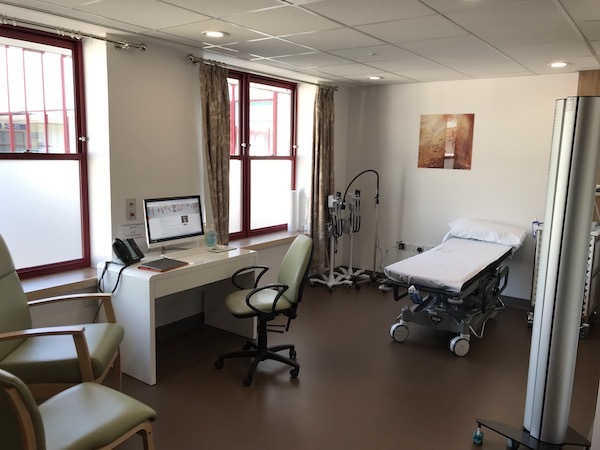 This is the newest option for private healthcare in Dorset and offers some real advantages for patients. Firstly the money made from the BPC helps support the NHS hospital so by choosing to be treated here you are actually helping others in the NHS both by freeing up NHS space and time, and also helping the hospital financially. 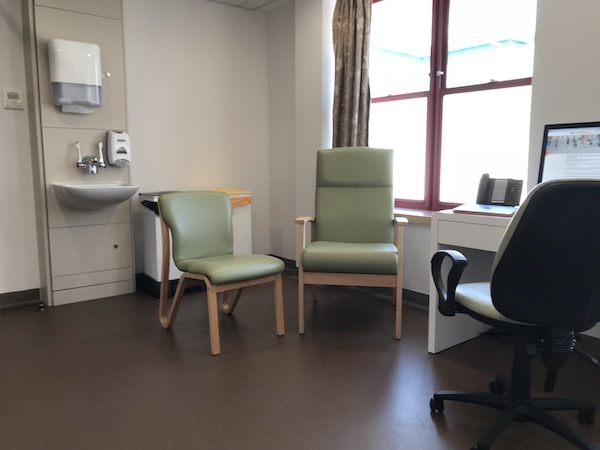 Secondly because the unit has the full backing of the NHS hospital including intensive care and senior doctors available around the clock, should there be any sort of problem or emergency you can be assured of the very best care. Thirdly because there are no shareholders or investors to keep happy, the BPC is able to offer the most competitive prices for self funded patients in the region. These are just some of the reasons Charles is delighted to be working with the excellent team at the BPC.